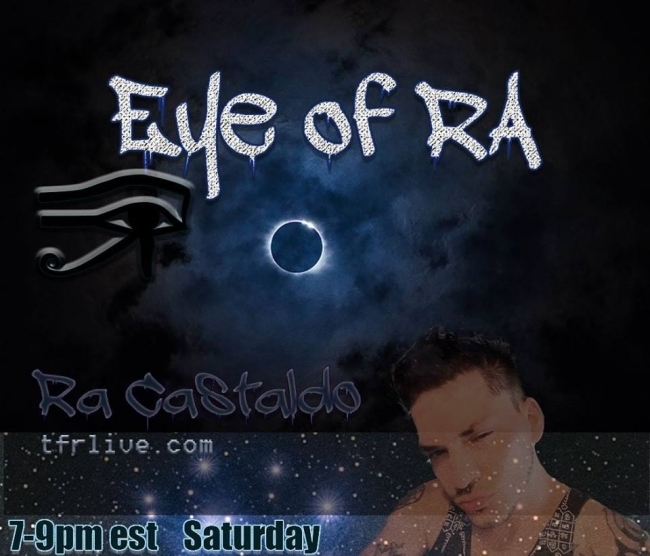 another amazing show tonight, the Quiet Strength of a Shaman….. hear about Ra’s recent psychic viewings of Donald Trump , the Shroud of Turin and The Ark of the Covenant !!!! Intense information downloaded. Ra compares his visions to what was seen in a 1950s experiment by the Navy called project penguin, and how the psychics in that experiment were interfacing with a certain council of 9. In second half of show Ra discusses an Ancient Etruscan legend that also mentions a certain council of 9 and the Raven ! Others topics inculde ….Did Moses have Horns??? and a haunted bridge in Italy !!! Don’t miss this one folks, Spiral out!!!! !